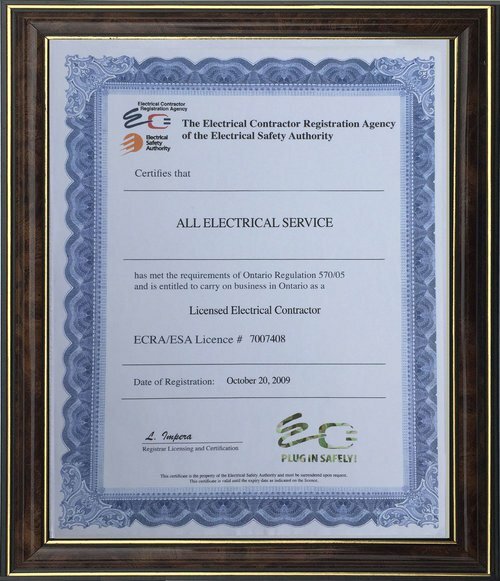 At All Electrical Service in Richmond Hill, ON, our professional priority is to ensure you receive the excellent service you deserve at competitive prices. 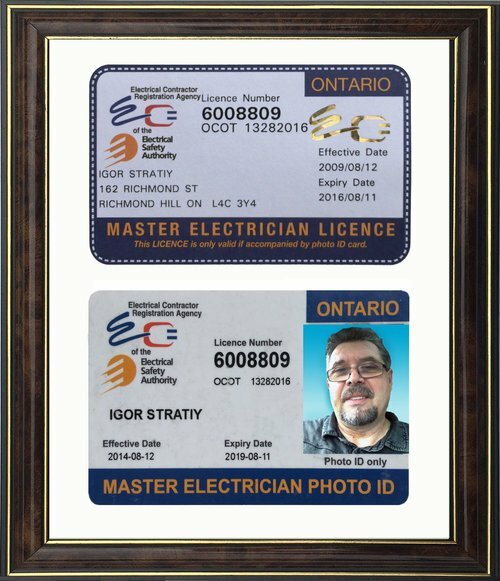 Before you hire another electrician, talk to us first and get your free estimate by calling (416) 357-8614 today! 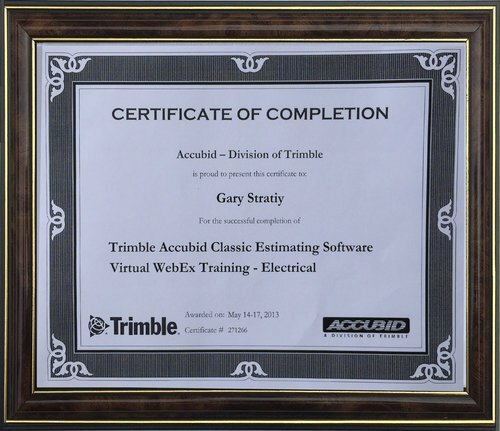 Need an electrician to provide you with fast, reliable service at reasonable prices? Look no further than All Electrical Service for service that really counts. 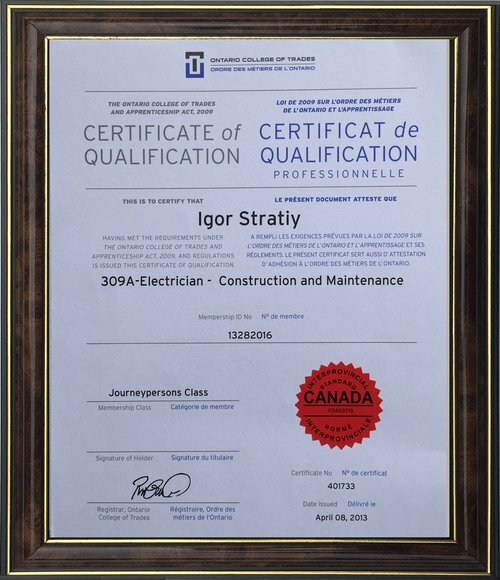 I am an electrician offering expert repairs and installations you can depend on. 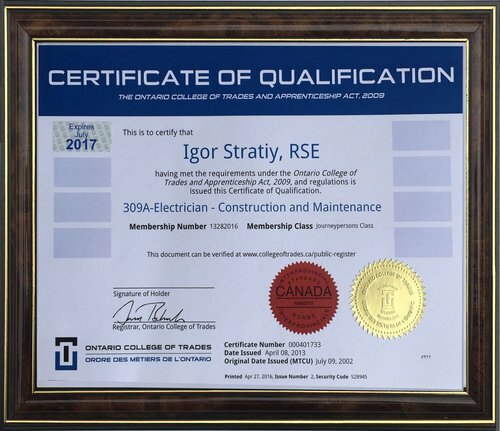 If you are looking for an experienced electrician to solve your electrical challenges, consider us as the contractor to get things done safely and efficiently. 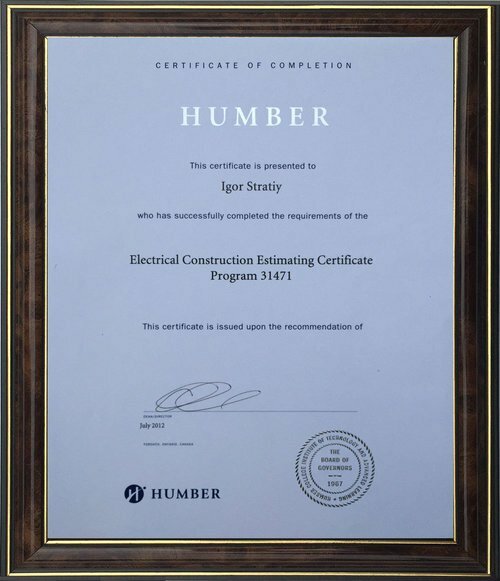 As a premier electrician in Richmond Hill, my team and I take a collaborative approach to provide you with a wide array of electrical services. We specialize in residential and commercial electric, rewiring, panel upgrades, circuit and fuse replacement, indoor and outdoor troubleshooting, emergency power, and more.